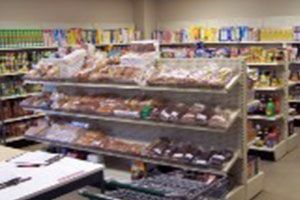 We have listed all of the Lakeland food pantries that we have found. With help from users like you we have compiled a list of some. If you know of a food pantry that is not included here, please submit new food pantries to our database by going to the ADD A LISTING link on the header of our website. Food pantry serving Polk county. Hours:Monday, Tuesday, Thursday and Friday9:00am to 12:00pm Food pantry available once per month as donations are received. Requirements:Photo ID and SS card. Must be resident of Lakeland with economic need. For more information, please call. 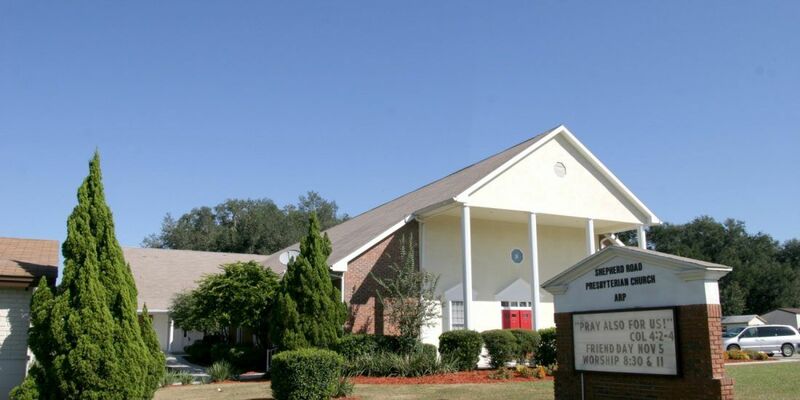 Harvest Time Ministry Center is located in the Westgate Neighborhood of Lakeland. 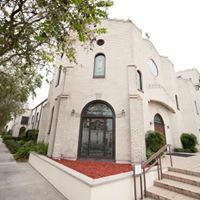 Free Continental Breakfast Hours: Saturday 9:30am - 10:30amCommunity meeting follows with food baskets given to all which attend. For more information, please call. Provides a food pantry. Serves Polk County Pantry Hours: Monday through Friday 8:00am - 5:00pmFor more information, please call. Provides a food pantry. Serves Greater Lakeland. For more information, please call. 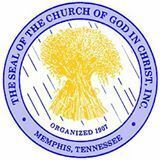 Shepherd Road Presbyterian Church will be opening a Food Pantry for residents of zip code 33811. Pantry Hours: Wednesday10:00am - 12:00pm Beginning April 10th. Requirements: No verification required - only name, address, and number in family. For more information, please call.